Q: Are you bicycling now? A: Actually, that is P E T A L, not P E D A L.
Trust me, I don't think you want to see me in a skin-tight bike outfit! Q: That's for sure! Tell us about how you Petal it Forward. 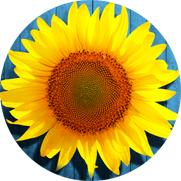 other is for them to "Petal it Forward" by giving it to someone else. Q: That's cool. 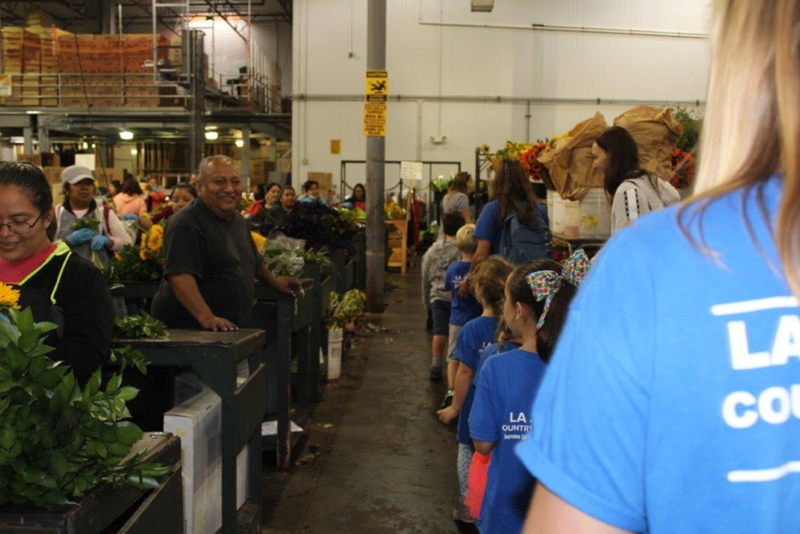 How does Dos Gringos Petal it Forward? 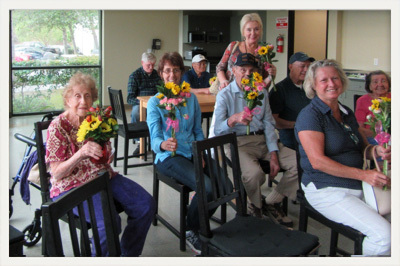 receive a presentation about flowers and how to make a bouquet. Q: Do they like it? arrangement of their own and a smile on their face! Q: Do you do anything else? 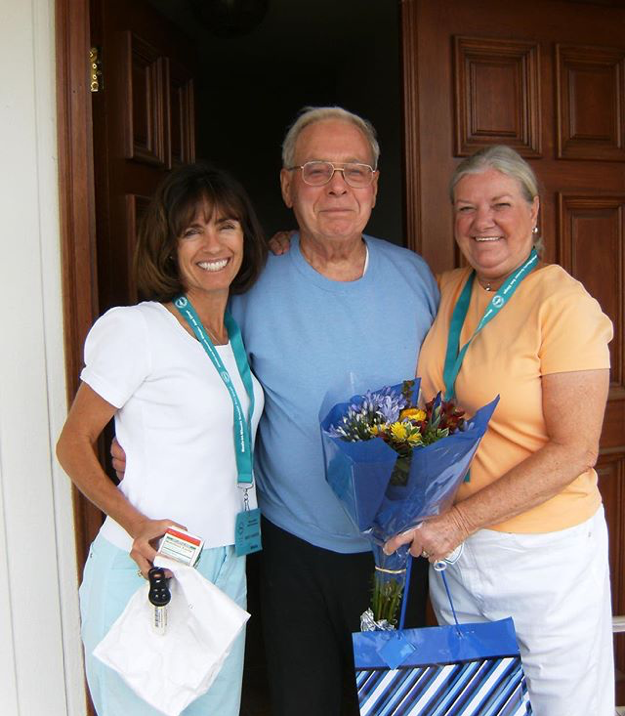 by honoring them with a special Thank You Bouquet. and how can I get more info? (ok most days...we're human) to bring smiles to as many people as humanly possible. Q: That is impressive. Safe to assume you have pictures of all the above? 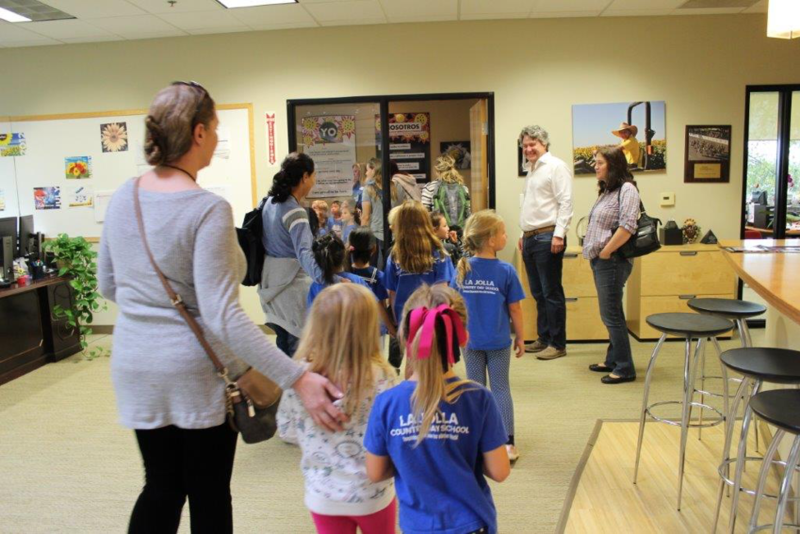 as they begin their tour of Dos Gringos. 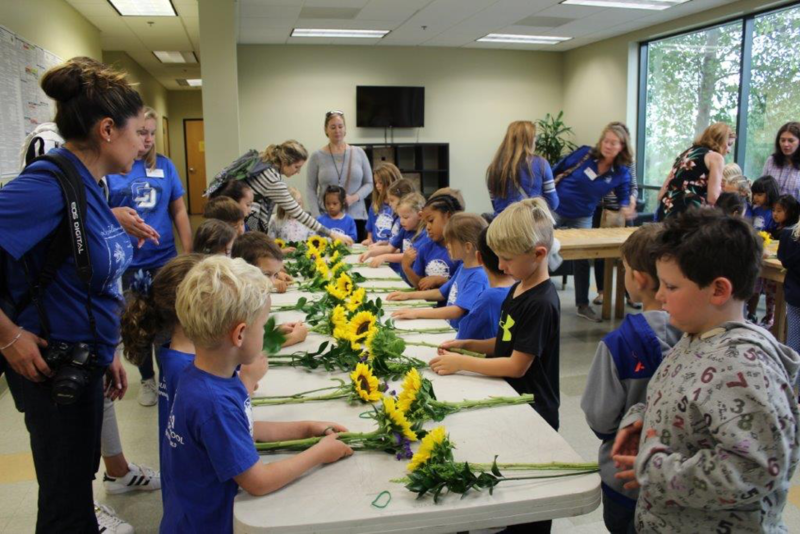 Some future floral designers make bouquets for their family. designers show off the arrangements each one has made. 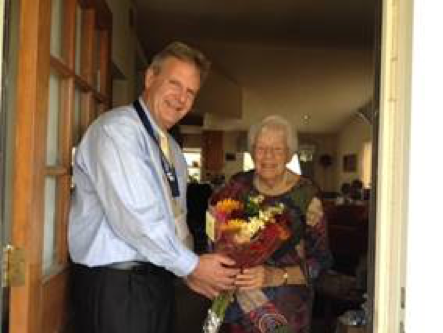 bouquet to a Meals on Wheels recipient. 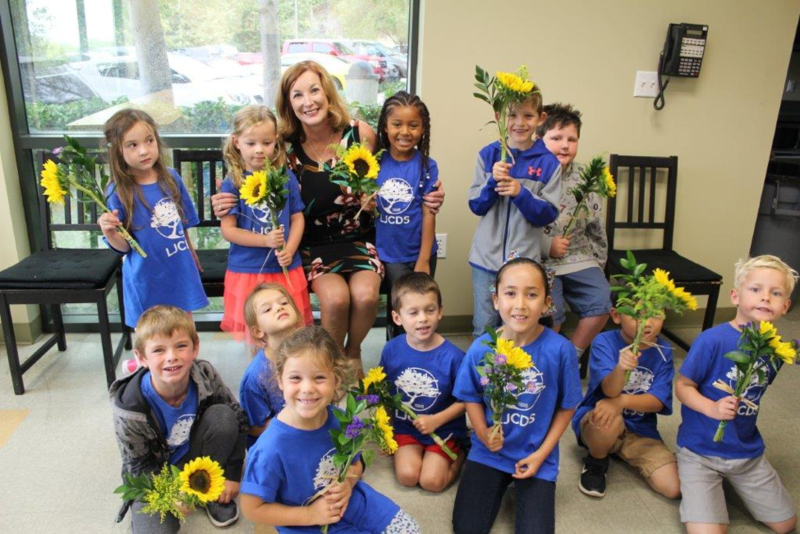 wishes and a bouquet to a recipient. 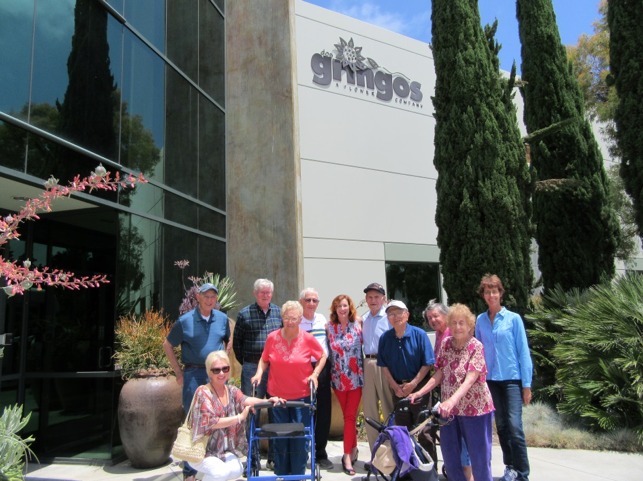 The Out and About University Group are welcomed to Dos Gringos.